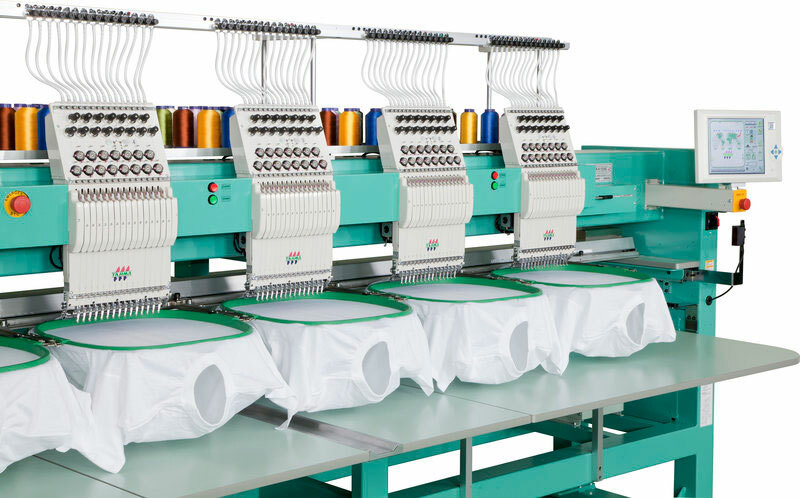 Whether it's one of our labcoats, a company work shirt, or just your personal clothing, Omni Apparel, Inc. can accomodate any and all of your embroidery needs. We offer in-house digitizing of your design for quick turn around. Just send us the file you need digitized and we can get you a quote today.